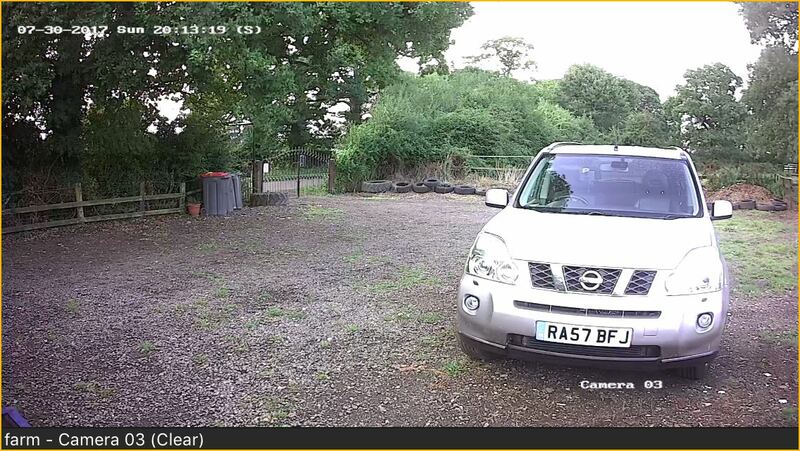 Get Your Free CCTV Fitting Quote Today! 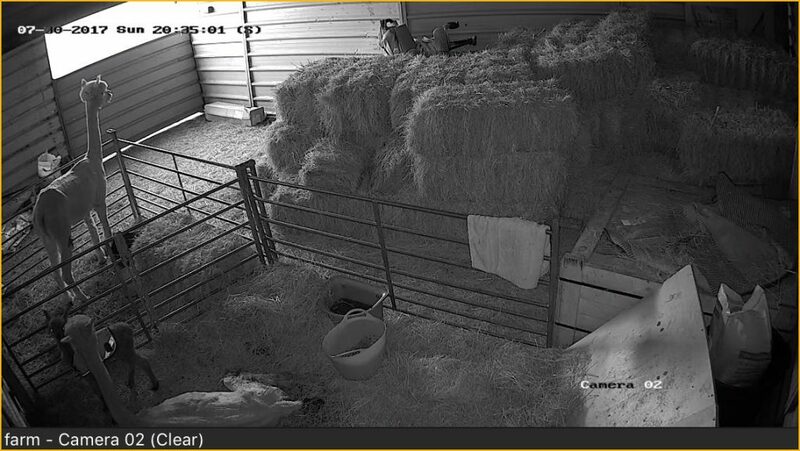 “With our good relationship with our suppliers, we can offer the latest technology to secure your home/business. 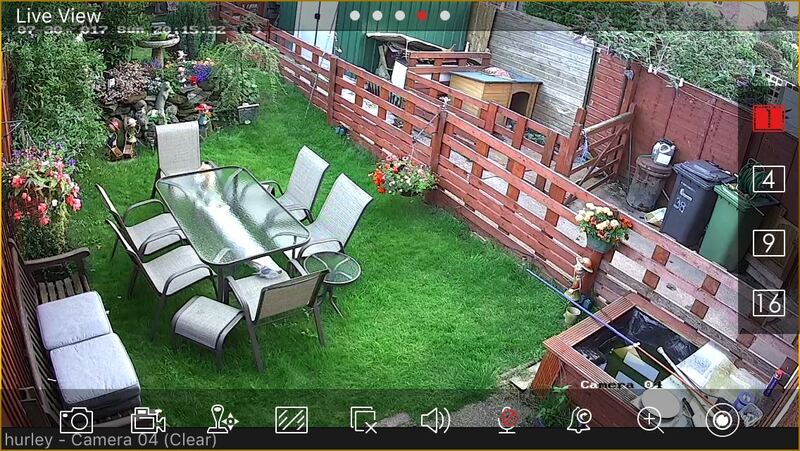 These Are Example Of Clients CCTV Images As Displayed On A Smart Phone. They Even Have Night Vision Capability.